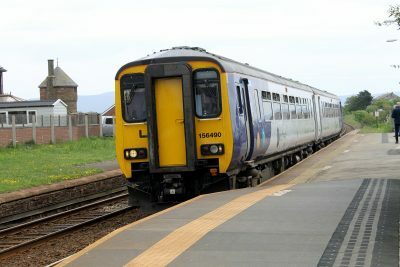 Between Whitehaven and Carlisle and intermediate stations (apart from Dalston) buses and trains follow very similar routes. There’s a table below suggesting options. Generally trains are quicker. This may be outweighed by the time you want to travel. Early and late in the day and on Sundays buses may run when trains do not. Also take account of where you want to travel to and from – the bus may not take longer by the time you have got to and from stations. Costs vary too. For many simple return journeys the train is cheaper (unless you have a concessionary bus pass when the journey is free at most times). But for regular travellers (from weekly to annual costs) the bus is nearly always cheaper. For bus journeys 300/301 from Whitehaven, Workington or Maryport to Carlisle the cost is the same (and covers travel on Stagecoach buses throughout Cumbria and North Lancashire and to Dumfries and Newcastle) whereas there are a variety of train fares depending on time of day and whether you have any railcards. With similar numbers of journeys (generally about hourly daytime and two hourly evenings and Sundays, buses have wifi and arguably more comfortable seats whilst trains have tables. 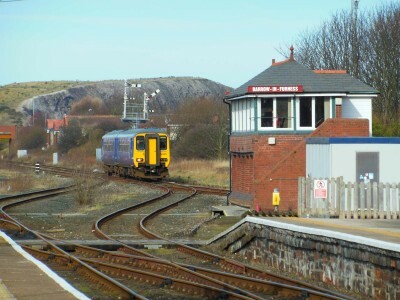 Finally mixing and matching train and bus using Plusbus can be convenient – daily additional costs are £2.40 in Whitehaven or Workington and £2.80 in Carlisle (Maryport is not covered) with discounts for railcard and season ticket holders. 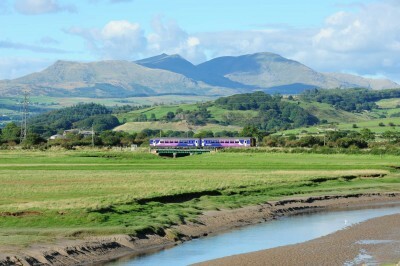 The other main useful bus route to link with trains is the X4/X5 Workington-Cockermouth-Keswick-Penrith one where through rail tickets are available to Keswick and Cockermouth via Penrith. 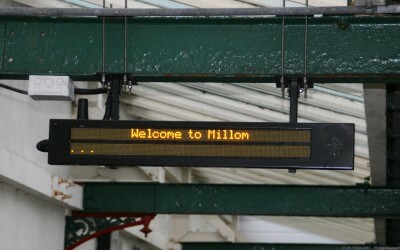 How busy are the stations? Here are the estimates for station usage on the line (excluding Barrow and Carlisle). 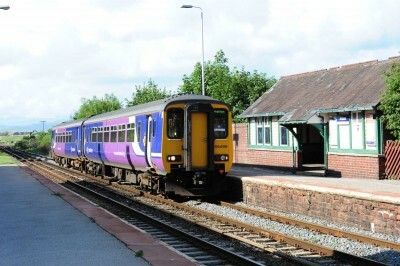 Usage is down about 8% (up around 5% last year) with Whitehaven the busiest station and Nethertown the quietest at around two passengers a day. Note the high number of people travelling to and from Sellafield every day. Millom is particularly busy for the size of the town which is similar to that of Maryport and a quarter the size of Workington.